Moritz Kramer – Make Mine Criterion! Saskatoon is slightly warming as the week proceeds. 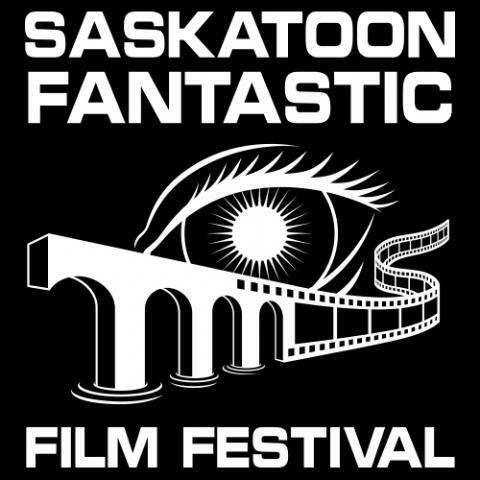 I’m reluctant to say this is directly attributable to the Saskatoon Fantastic Film Festival but after a surprisingly strong Day 2, I see no other credible explanation for it. Including the What the Hell! – Totally Messed Up Short Films block, Day 2 offered 16 different works for consideration, injecting a heavy dose of bizarro randomness into the Festival and creating a decidedly different tone from the previous day’s atmospheric horror extravaganza.